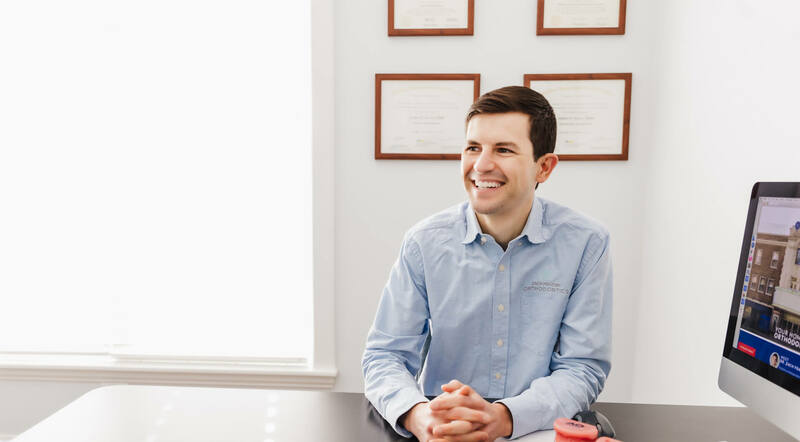 Dr. Zach is a certified specialist in orthodontics and he is dedicated to providing high-quality care. He believes that treatment should be both an enjoyable and rewarding experience, and feels privileged to care for both you and your family. 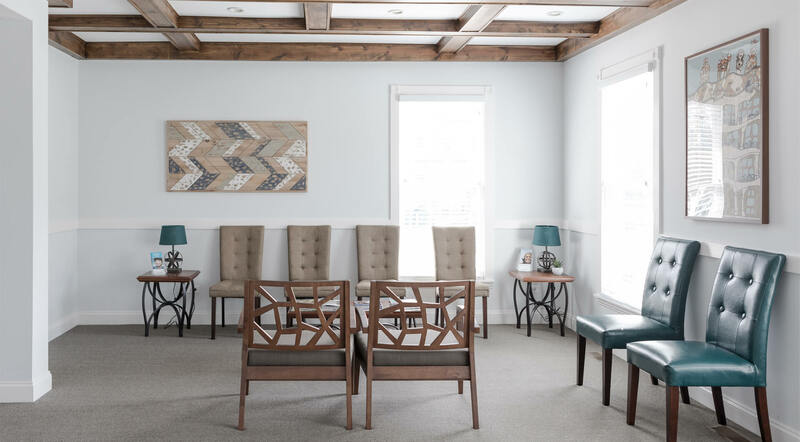 As a lifetime resident of Downers Grove, Dr. Zach Frazier has a strong connection to the local community. Dr. Zach and our team proudly participate in and sponsor local school events, organizations, and community activities throughout Downers Grove. Keep an eye out for us around town! We believe your smile should last a lifetime! Dr. Zach Frazier is your hometown orthodontist! He and his team provide the beautiful, healthy smile you deserve. Dr. Zach provides high-quality, conservative treatment that’s tailored to your unique situation. Since he’s the only doctor, you’ll have his full attention and see him at every visit to ensure a timely and consistently great result. 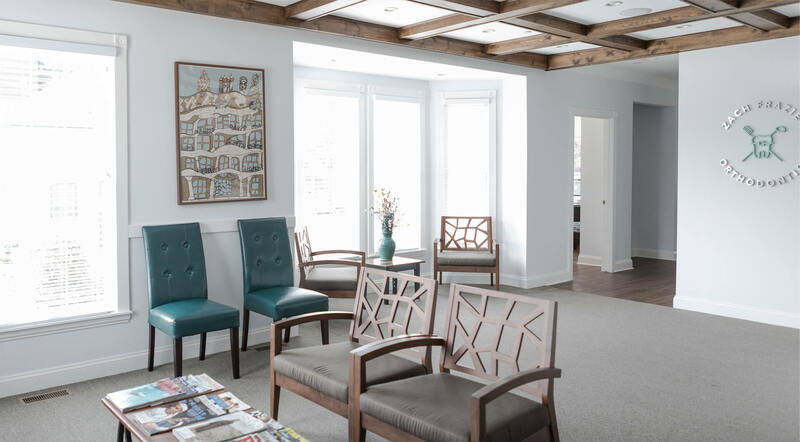 Every step of your smile transformation is customized to your needs, and our open communication and modern office will ensure you are comfortable along the way. The first step to a new smile is a complimentary consultation with Dr. Zach. No high-pressure sales, no unnecessary procedures. In fact, Dr. Zach might feel now is not the right time to start treatment. We’ll give you the information you need, clearly and honestly, and answer your questions. Then it’s up to you to decide. This is your smile: You need to be in control! Call and schedule a consultation for yourself or a loved one at our Downers Grove, IL orthodontic office. We also serve Woodridge, Westmont, Oak Brook, Lisle, and the surrounding communities, and we can’t wait to serve you!